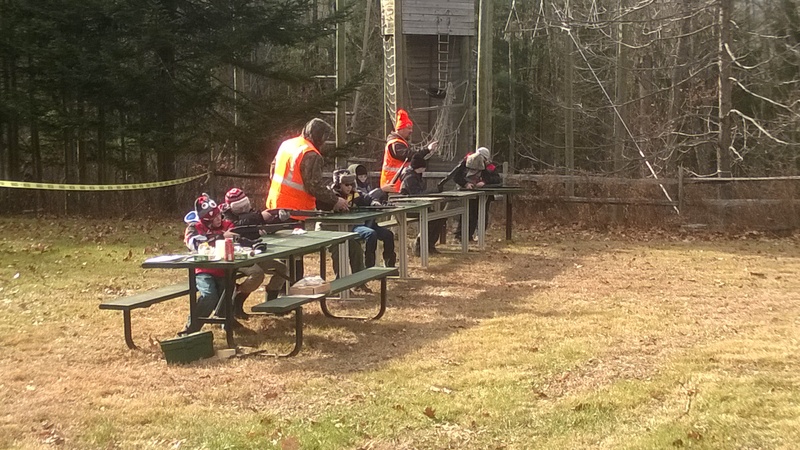 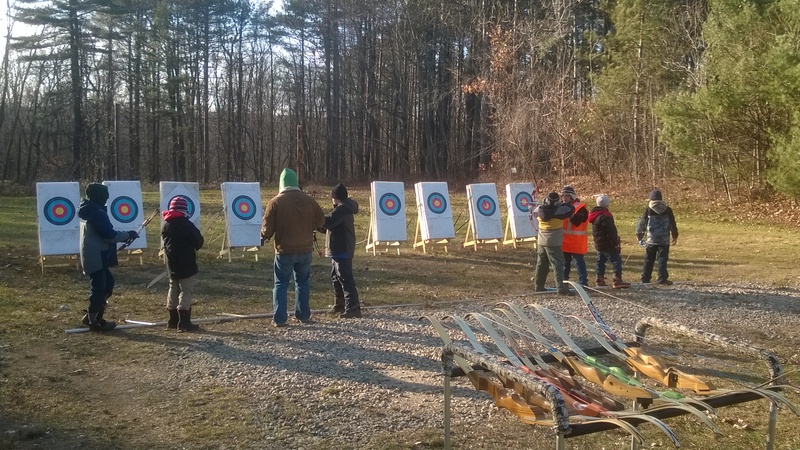 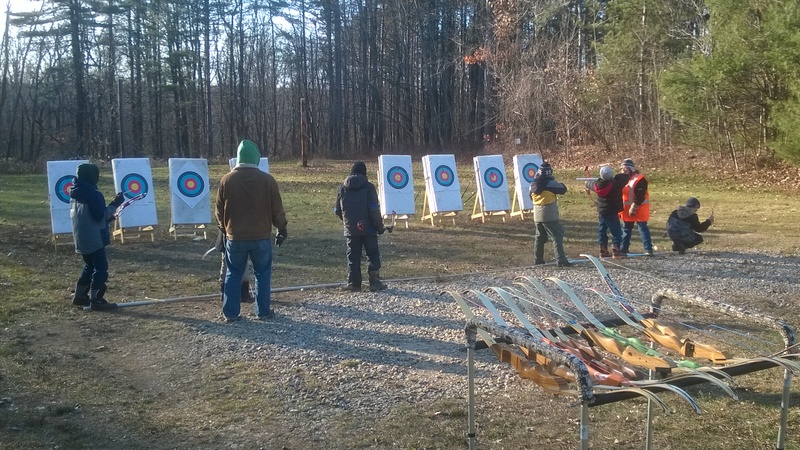 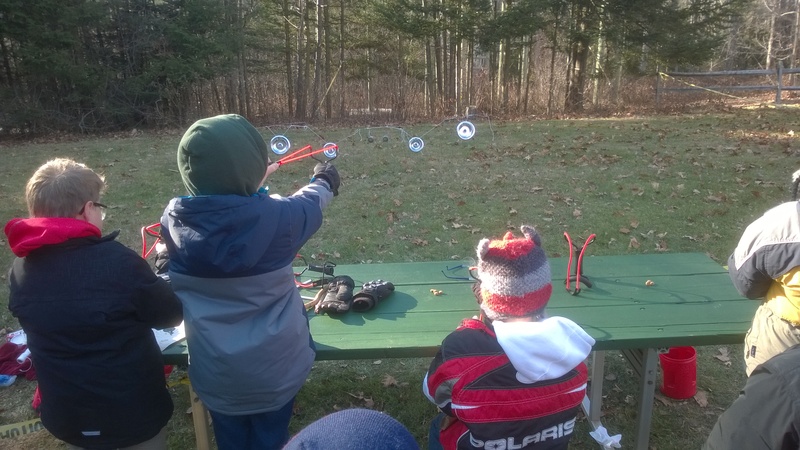 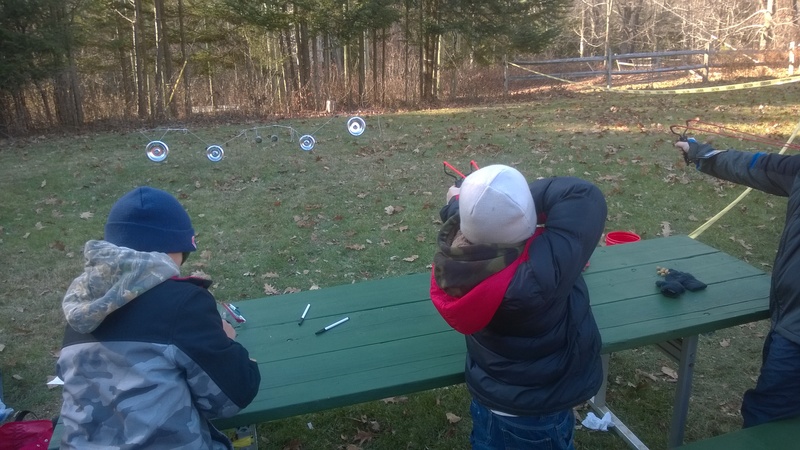 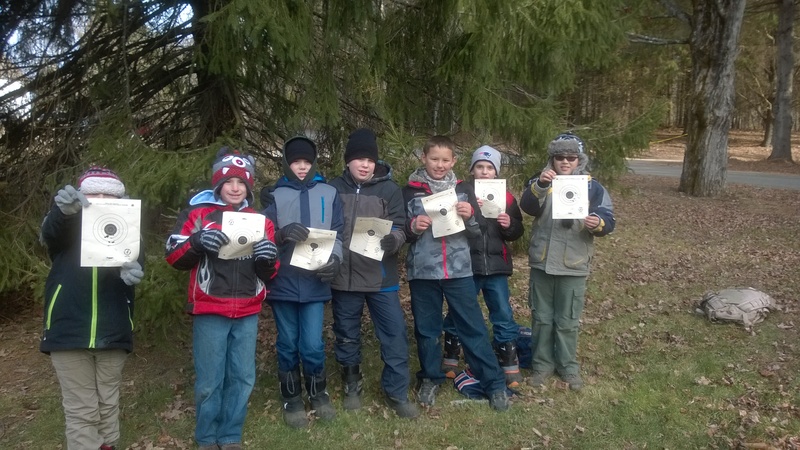 The Arrow of Light and Webelos 1 Dens attended the Annual Turkey Shoot at Treasure Valley on Saturday, 11/22. 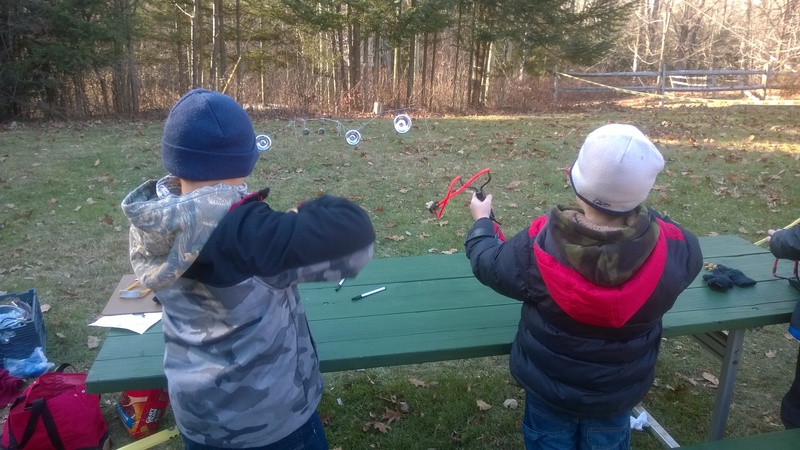 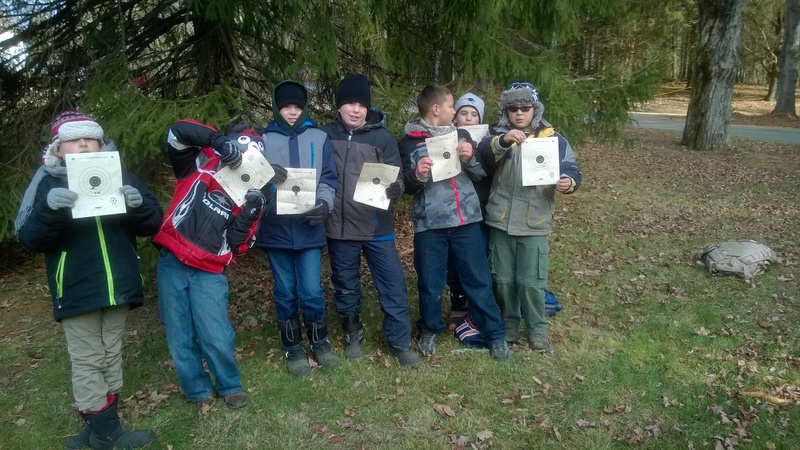 The boys took part in some Archery in addition to shooting Air Rifles and Slingshots. 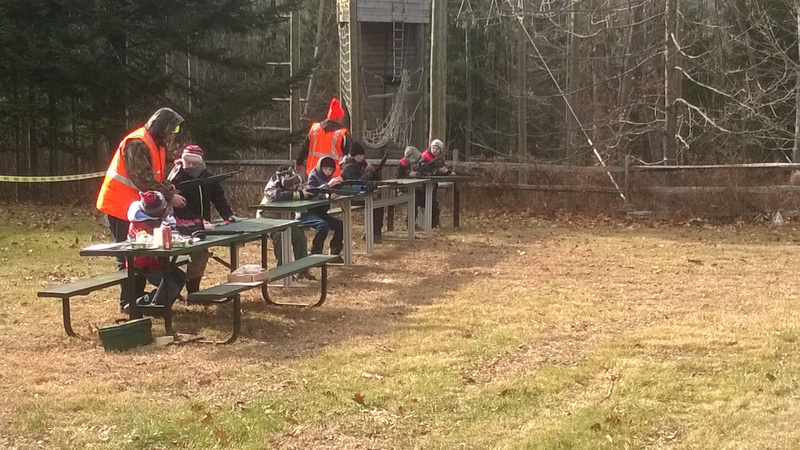 We have some marksmen in Pack 306!